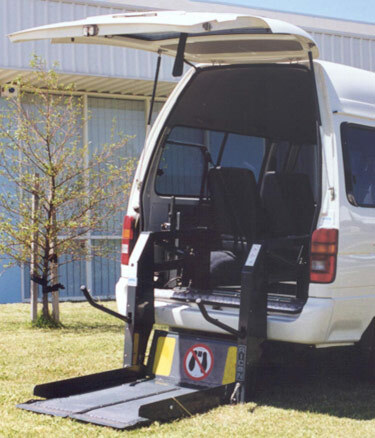 Capital Special Vehicles can help you choose from a variety of hoists, ramps and wheelchair lifts for cars that suit your specific application. 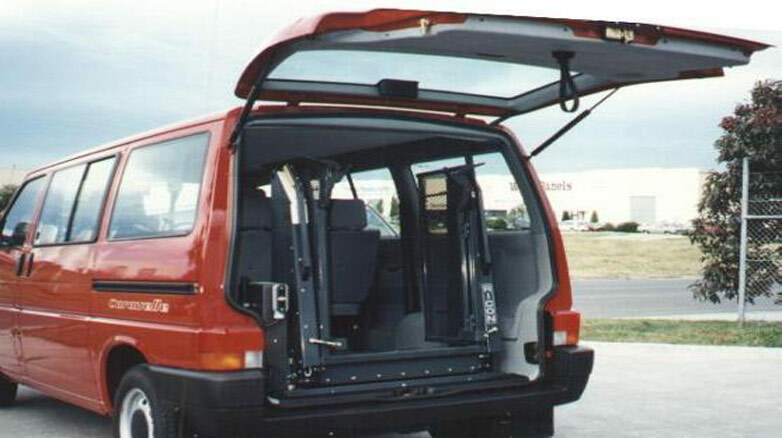 We will then install the product with confidence, ensuring that the integrity of your vehicle will not be compromised. 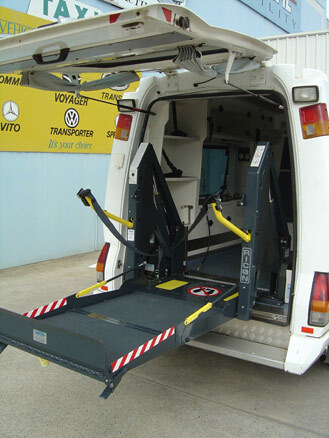 Whilst the trend has been to incorporate “low floor technology”, we understand that, in some circumstances, lifts or hoists are the only option. 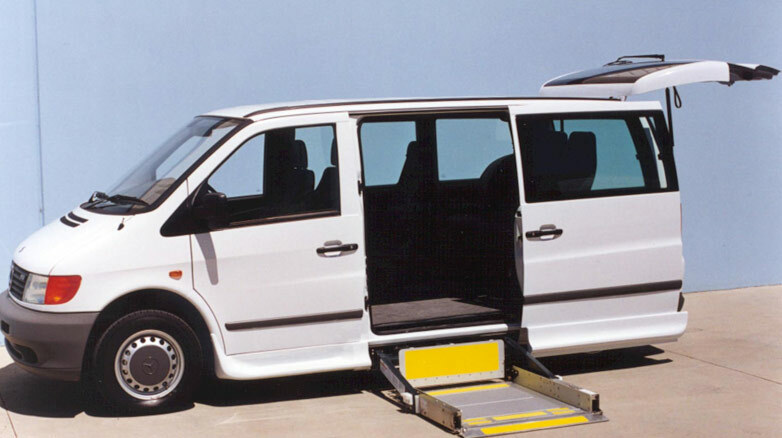 Fortunately, there are many types and models available for a wide range of vehicles. 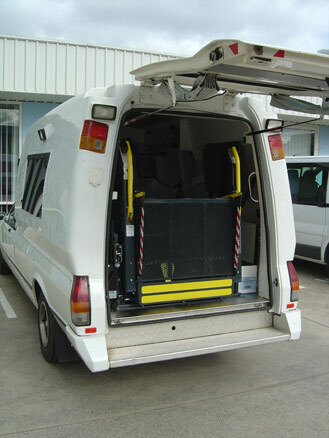 We understand the engineering and structural designs of medium to heavy class vehicles. 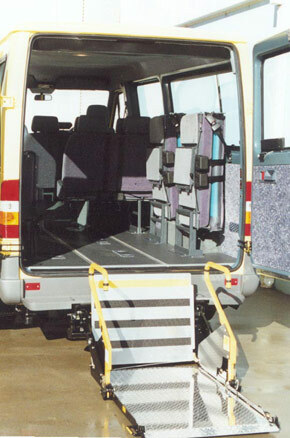 In some circumstances, it is also necessary for us to create access doors in buses and coaches that allow for wheelchair access. 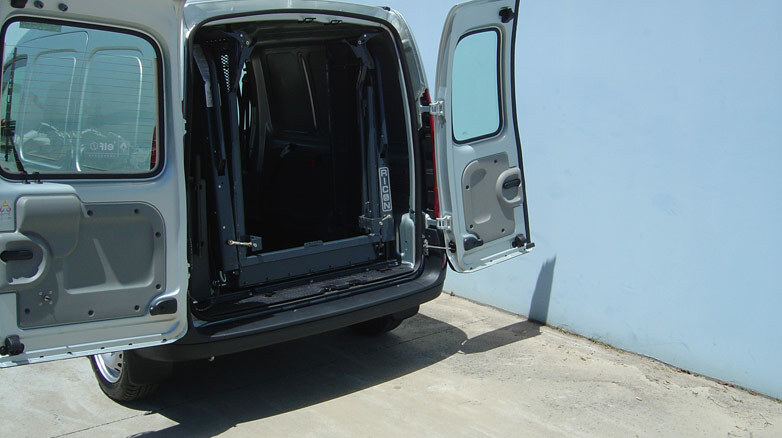 We are staffed with highly skilled consultants, designers and technicians who utilise the latest and state of the art technologies. 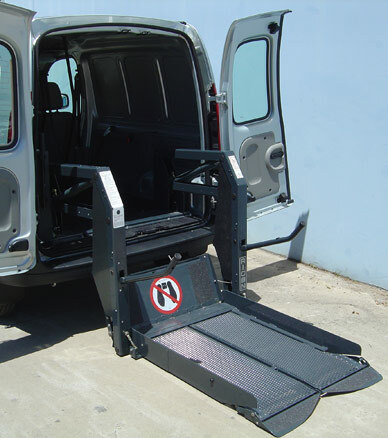 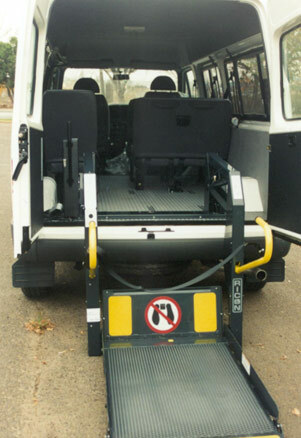 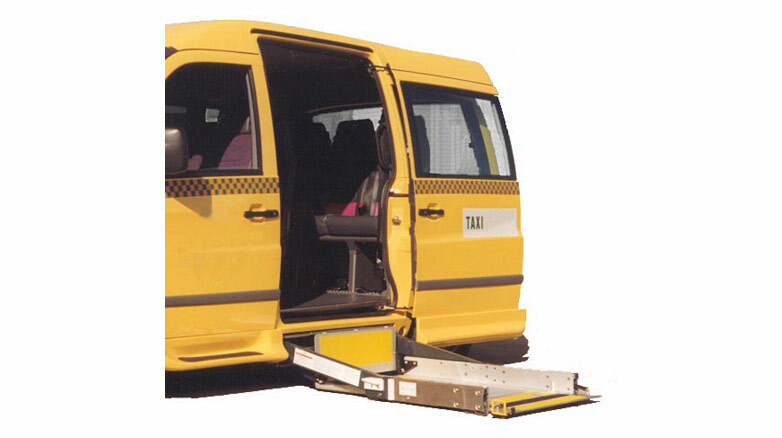 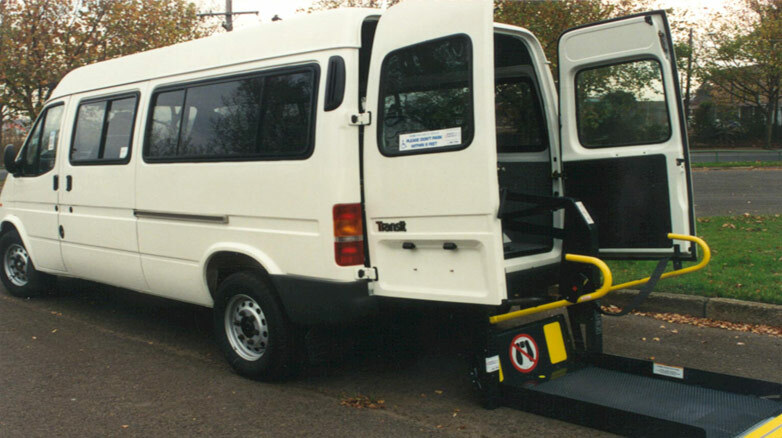 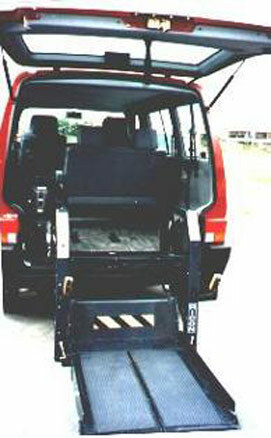 This ensures that wheelchair lifts for vans are fitted correctly and through the highest quality workmanship. 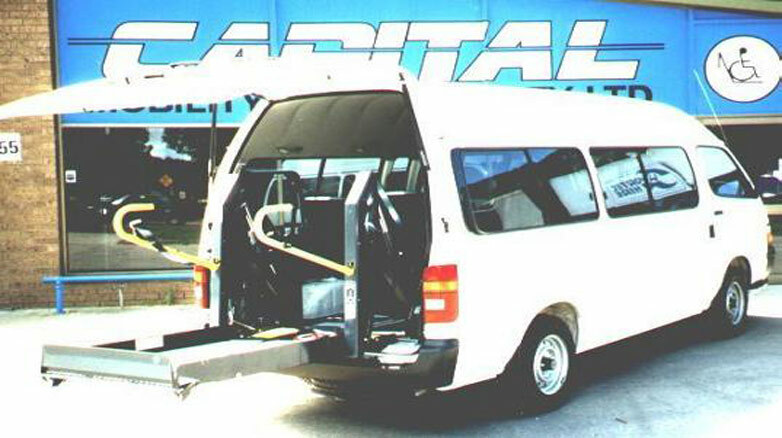 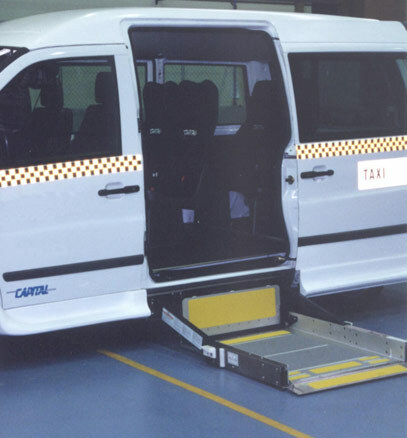 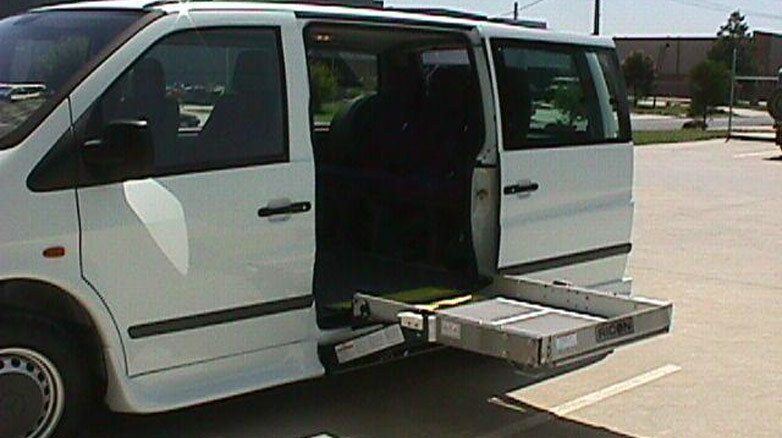 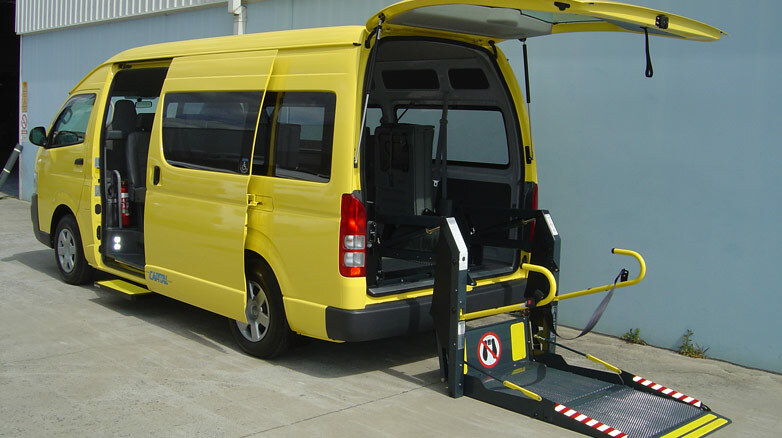 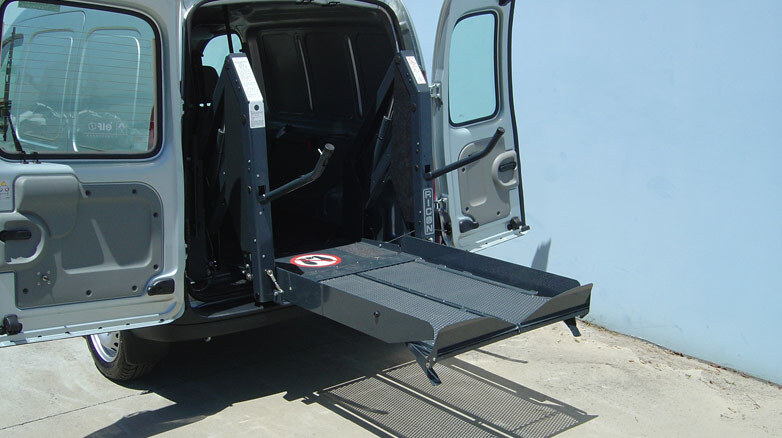 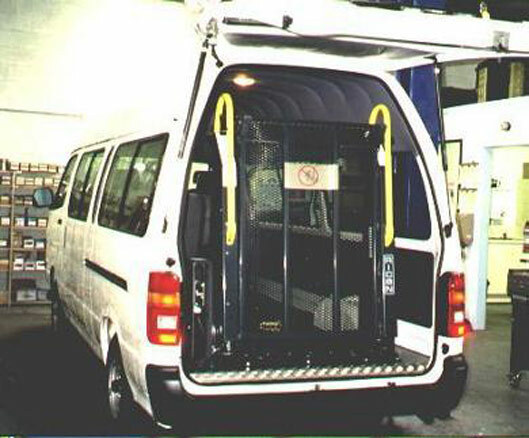 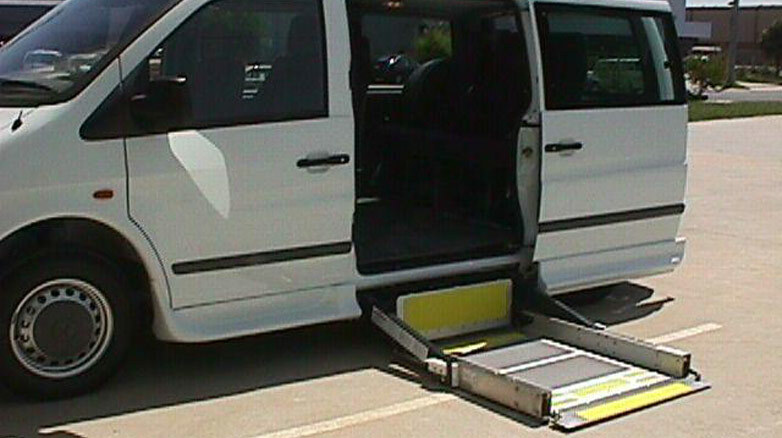 Capital Special Vehicles have been fitting wheelchair lifts in Melbourne for many years – contact our dedicated team to discuss a solution to suit your needs.